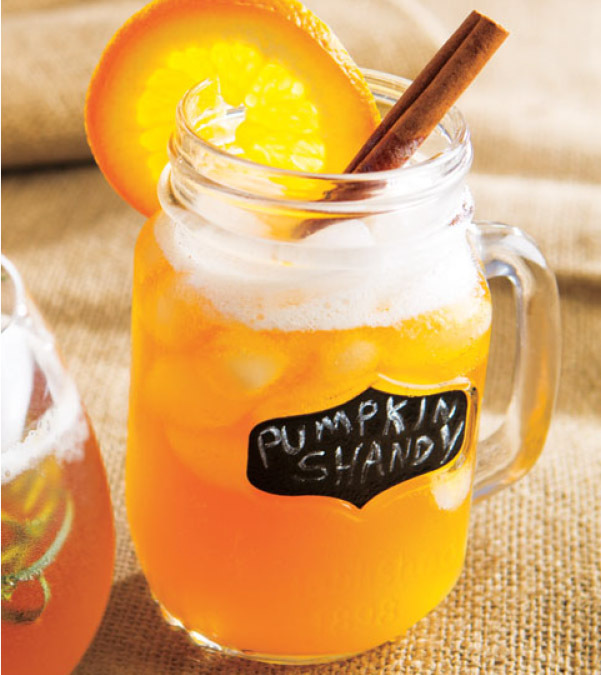 1.Fill cocktail shaker or glass with ice; add cider, orange juice and liqueur. Shake and strain into 12-ounce glass filled with ice. Top with beer; stir gently and garnish, if desired.